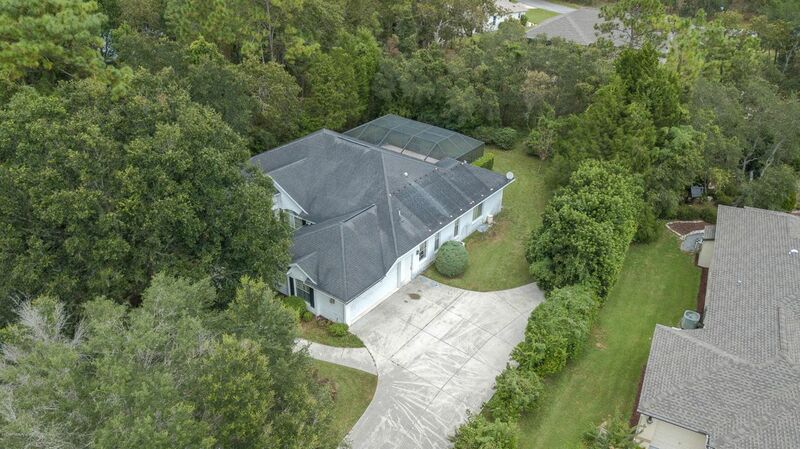 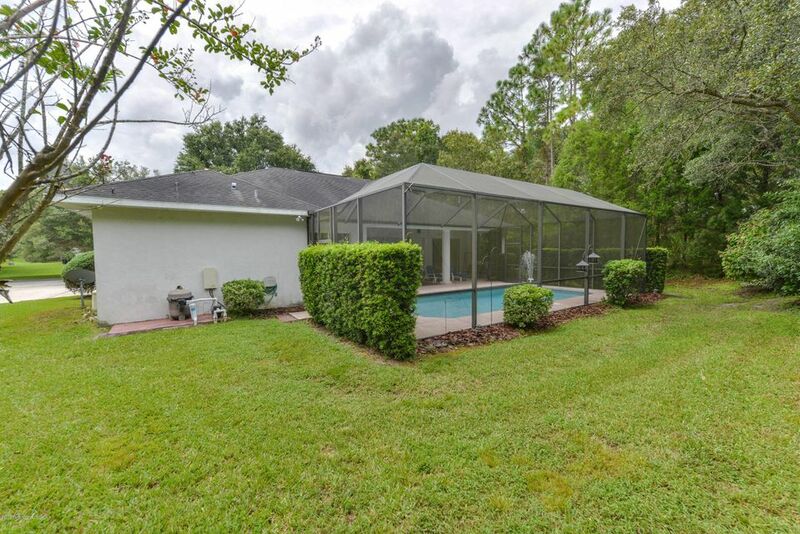 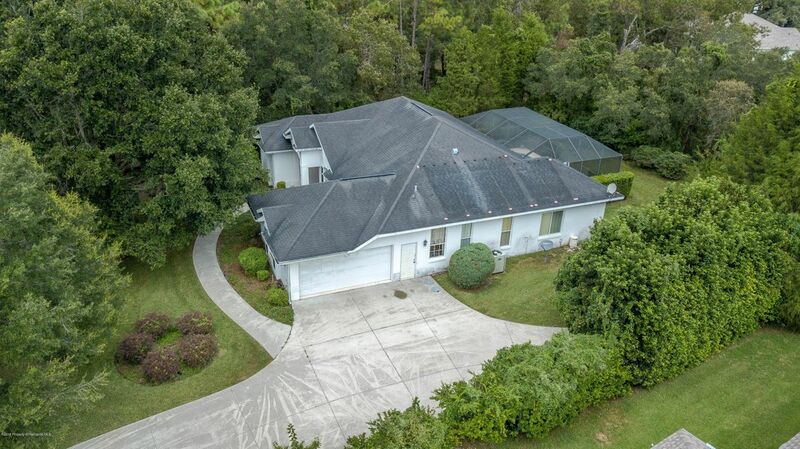 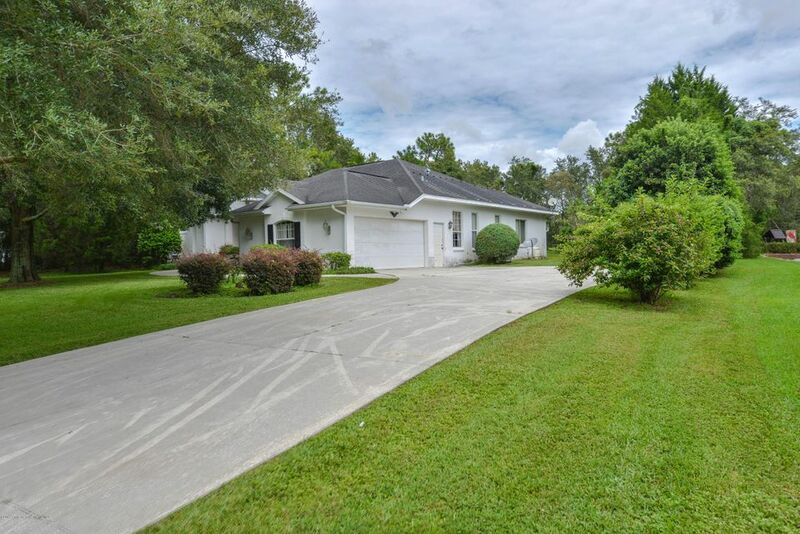 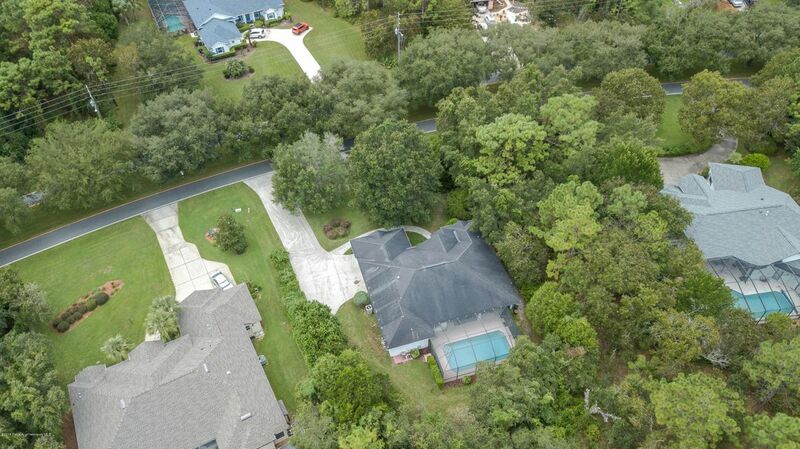 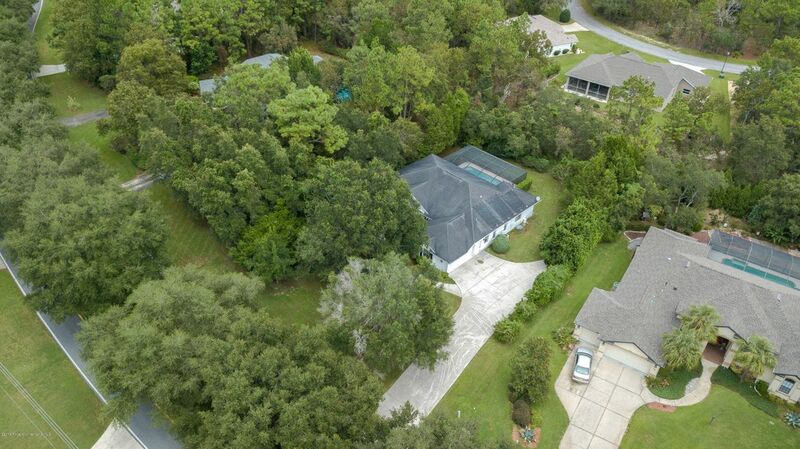 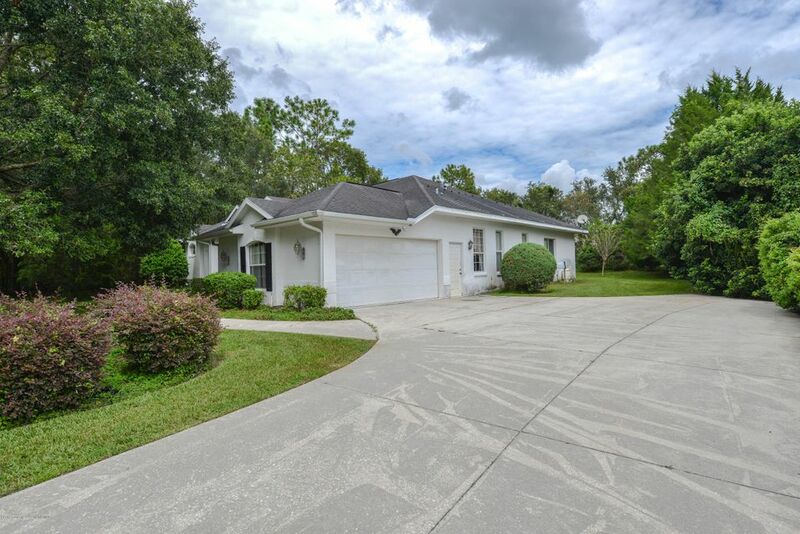 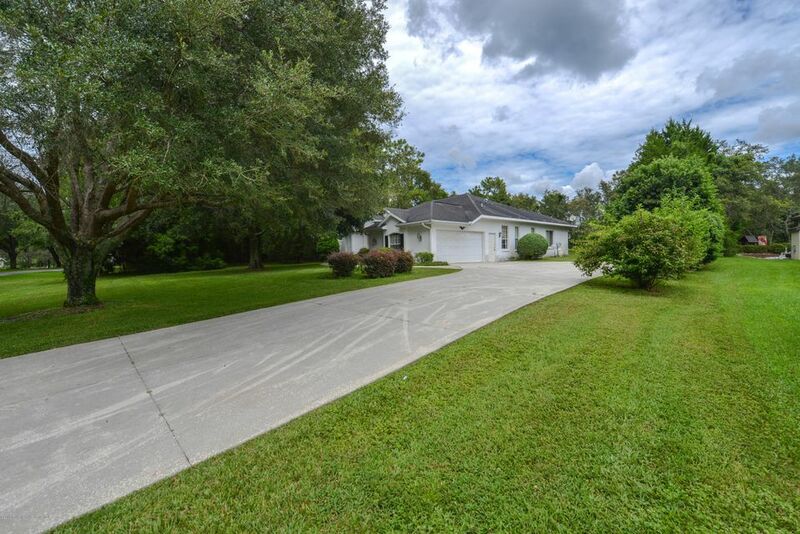 I am interested in 77 S Oak Village Boulevard, Homosassa, FL 34446. 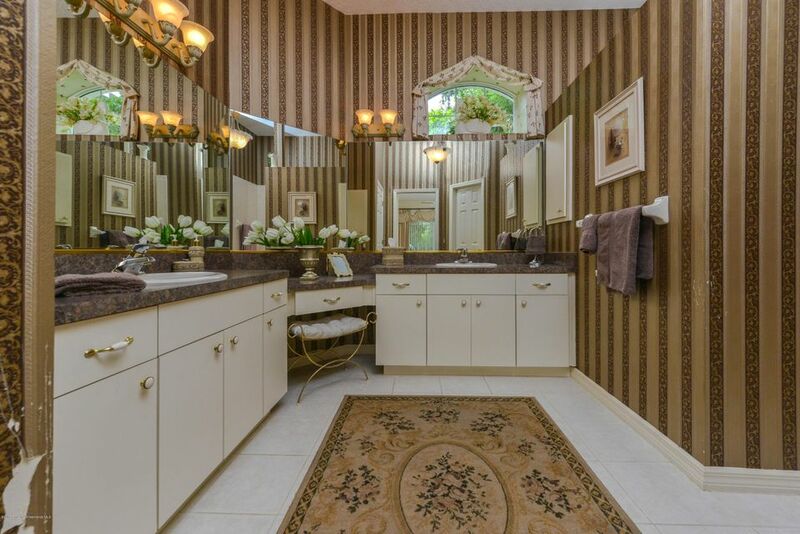 If you are looking for some space and some beauty look no further. 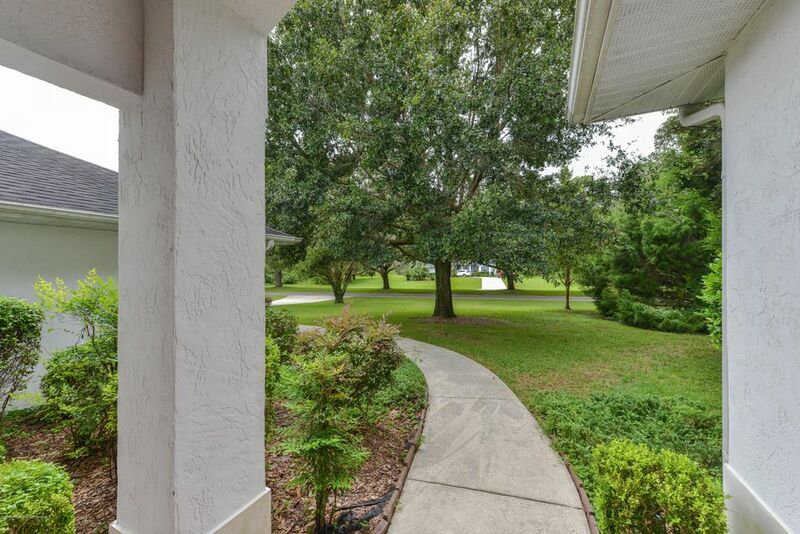 A gorgeous landscaped lot with wonderful shade trees and green grass welcomes you up the long driveway. 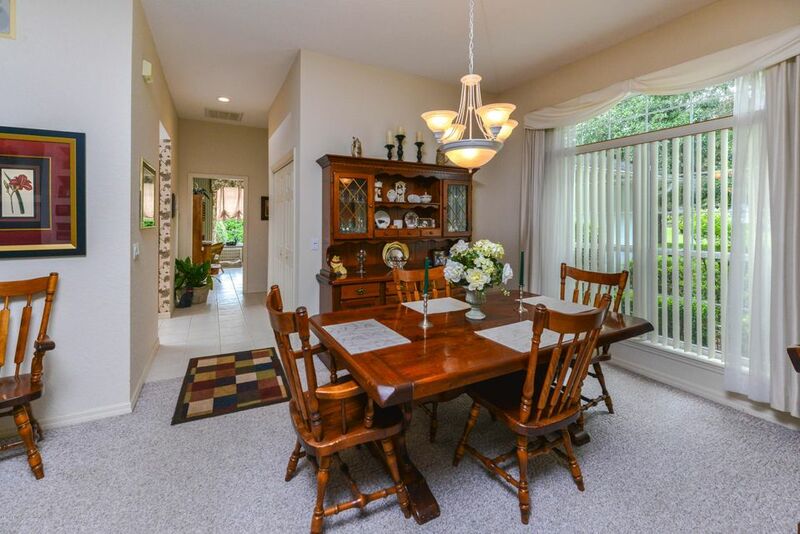 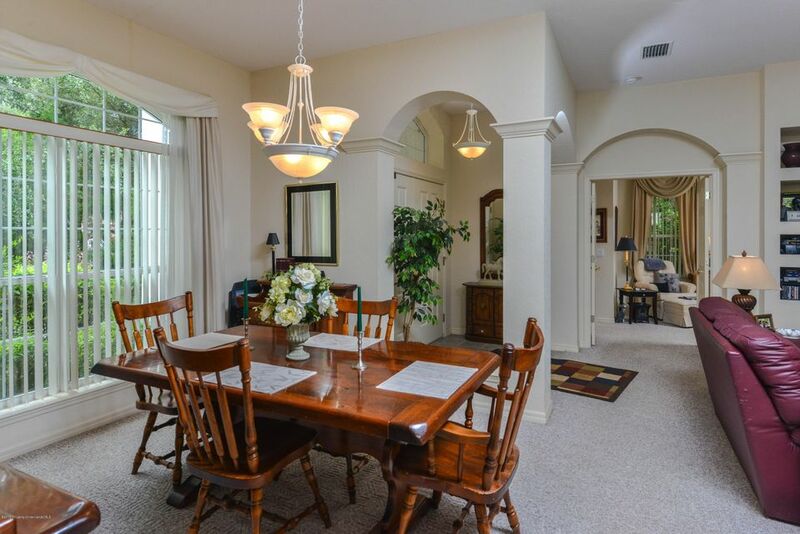 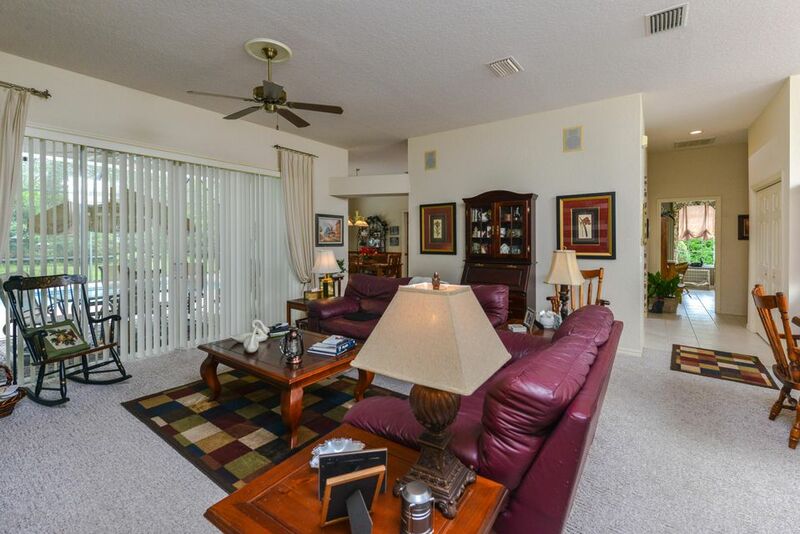 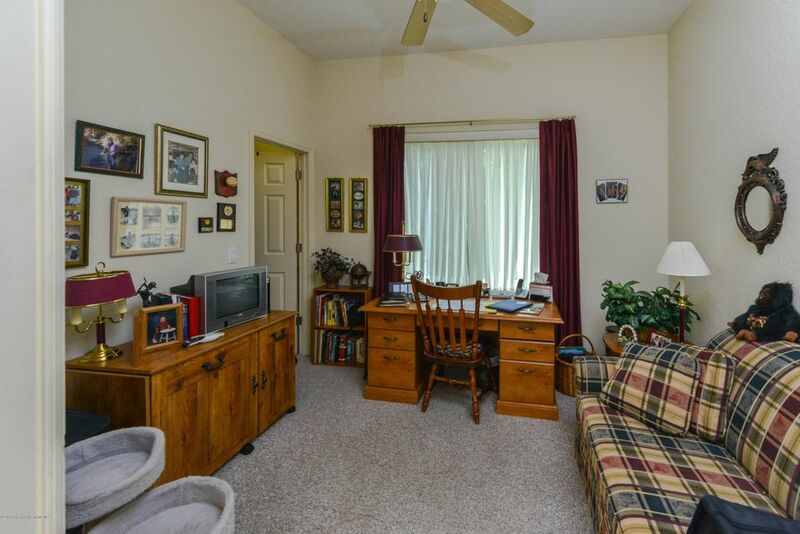 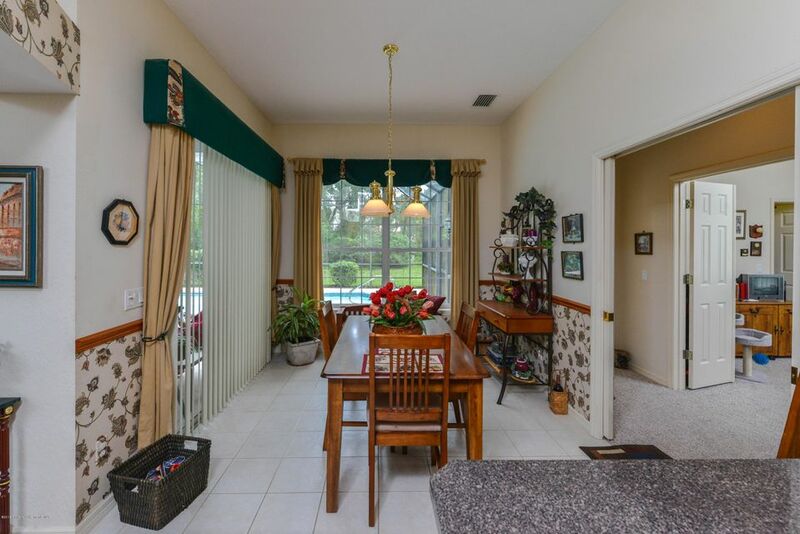 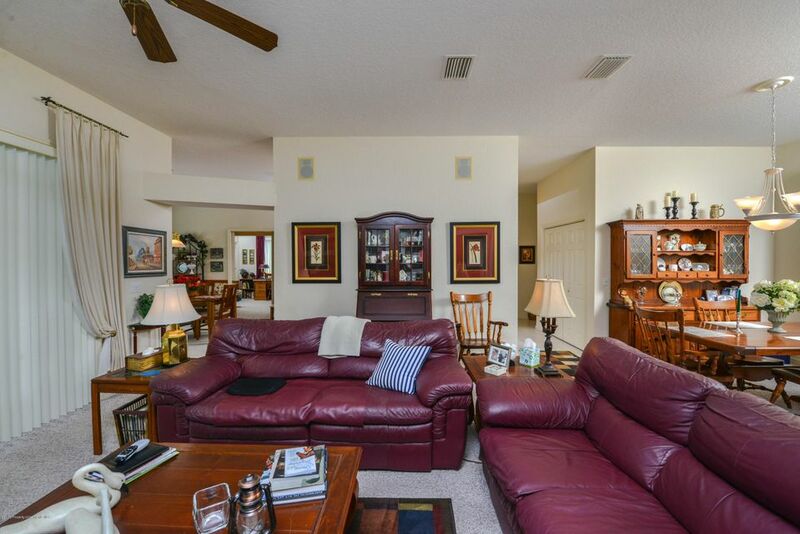 Soaring ceilings above and comfortable carpeting below in the dining and living room. 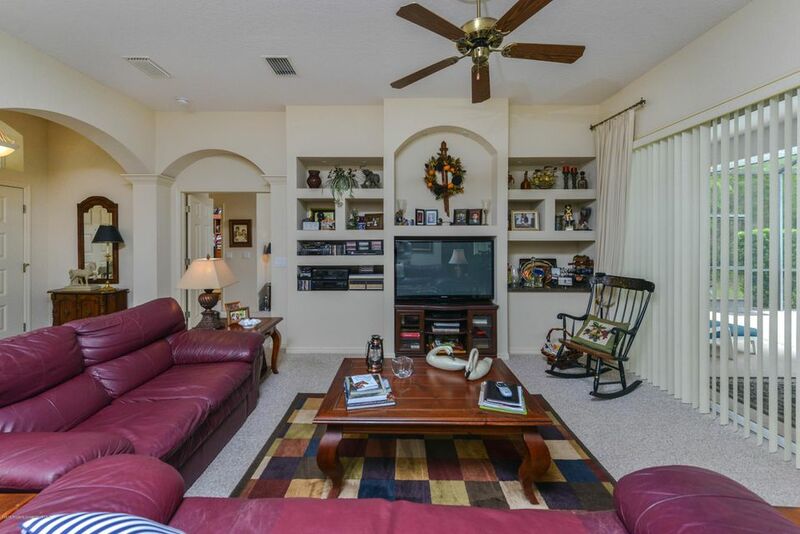 The triple slider door completely opens up the back wall bringing the outside in and great for entertaining. 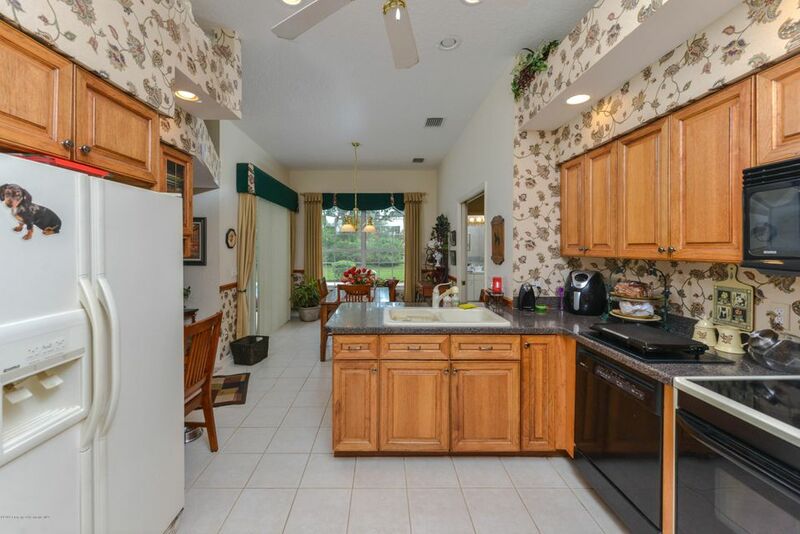 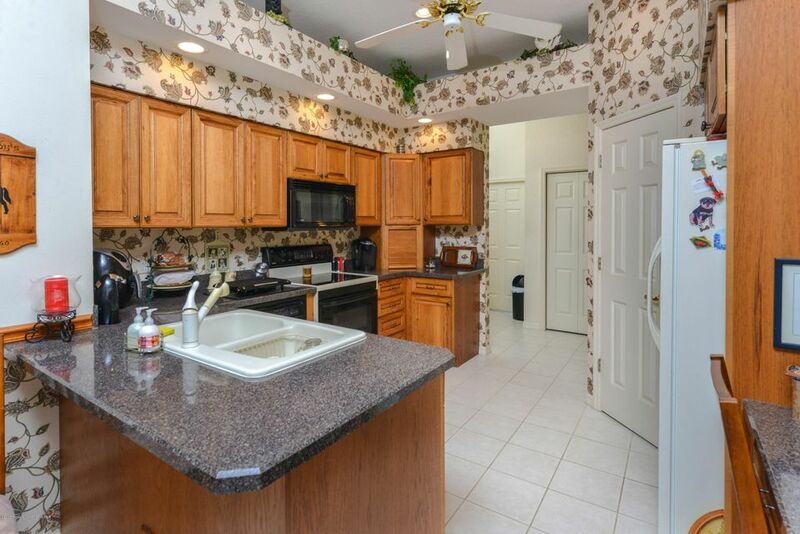 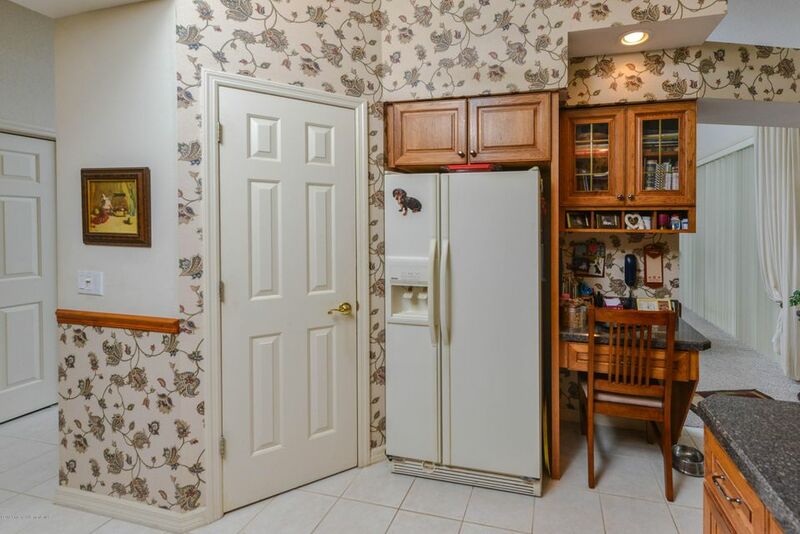 A great kitchen with real wood cabinets, recessed lighting and a built in desk. 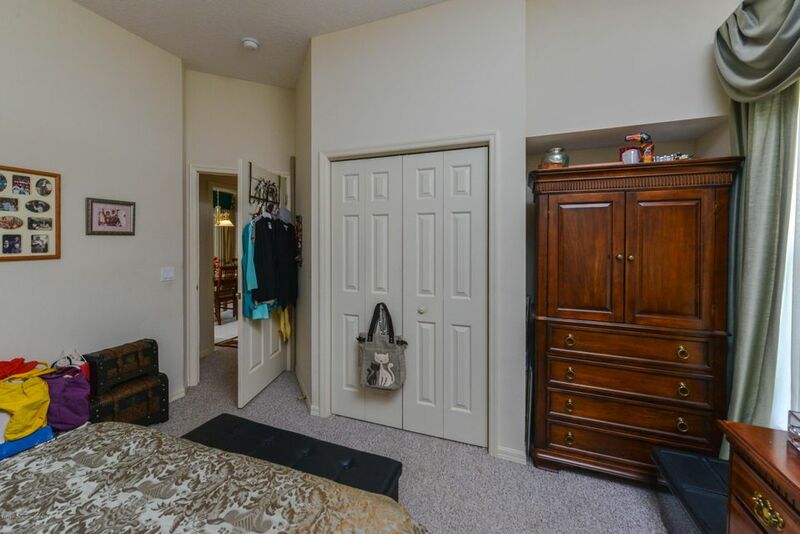 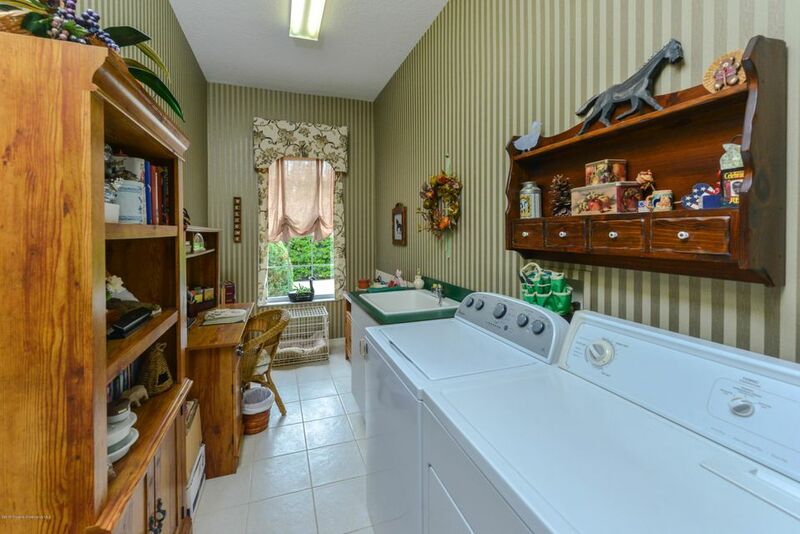 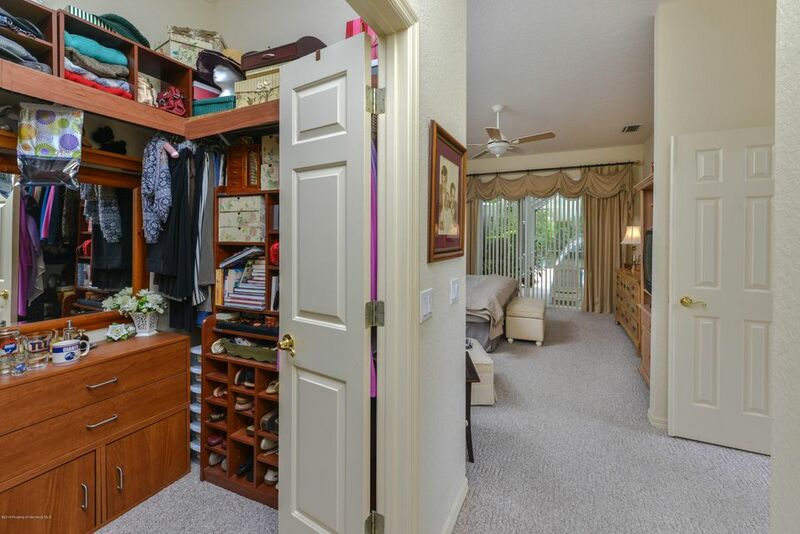 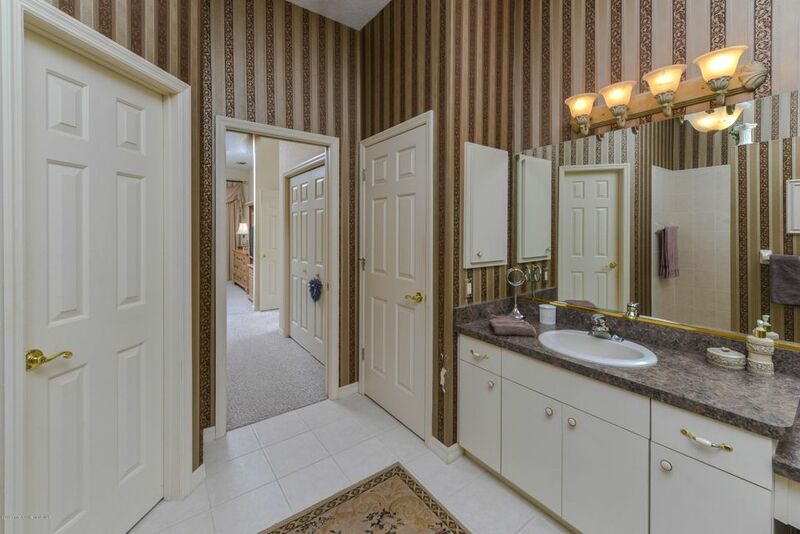 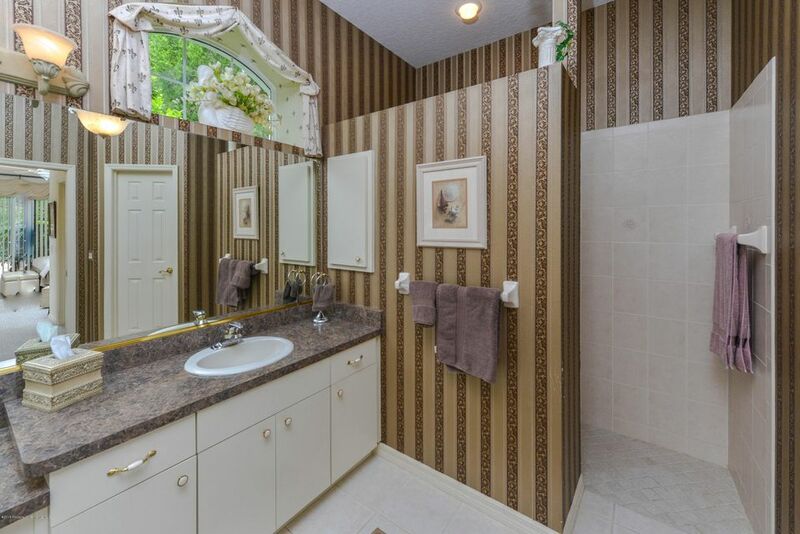 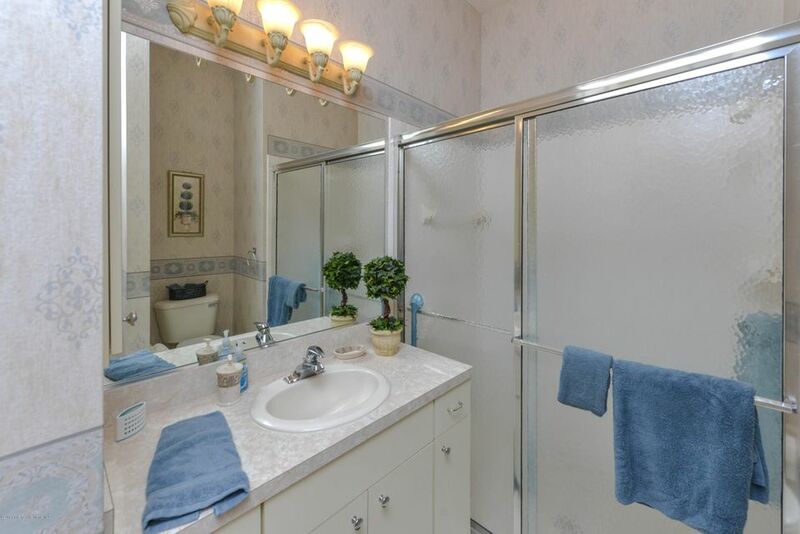 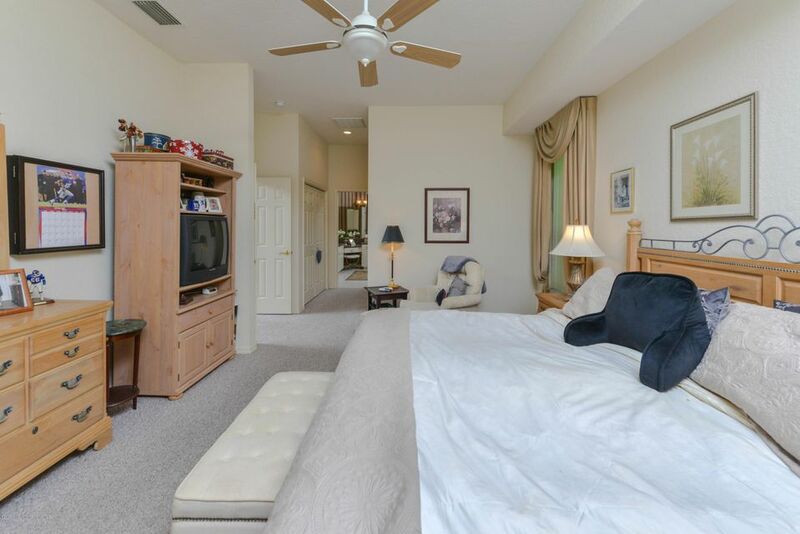 The Master bath is stunning with his and her vanities, and the large walk in shower. 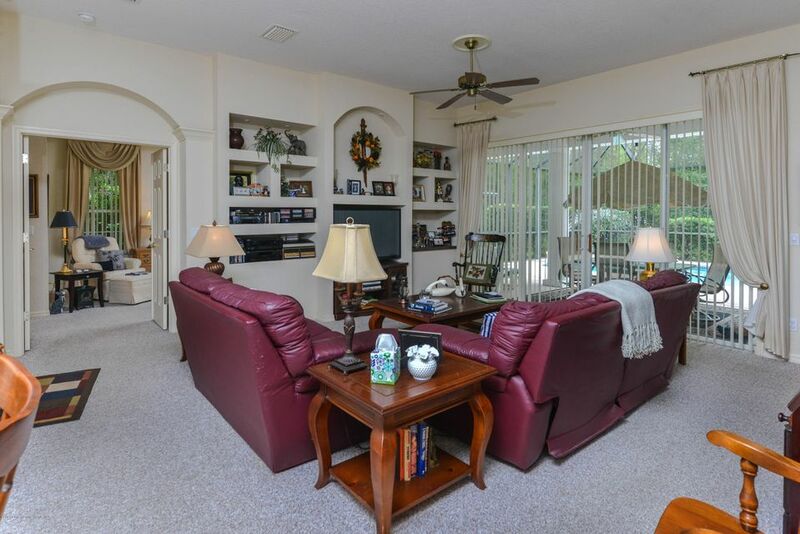 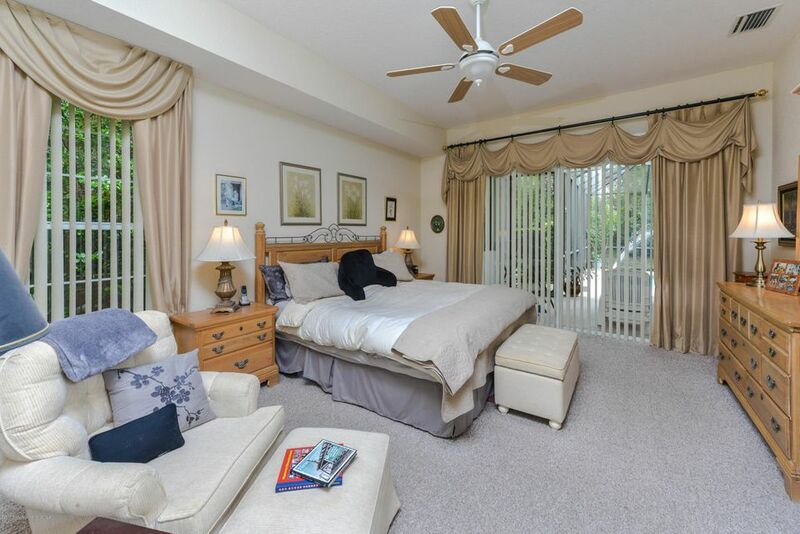 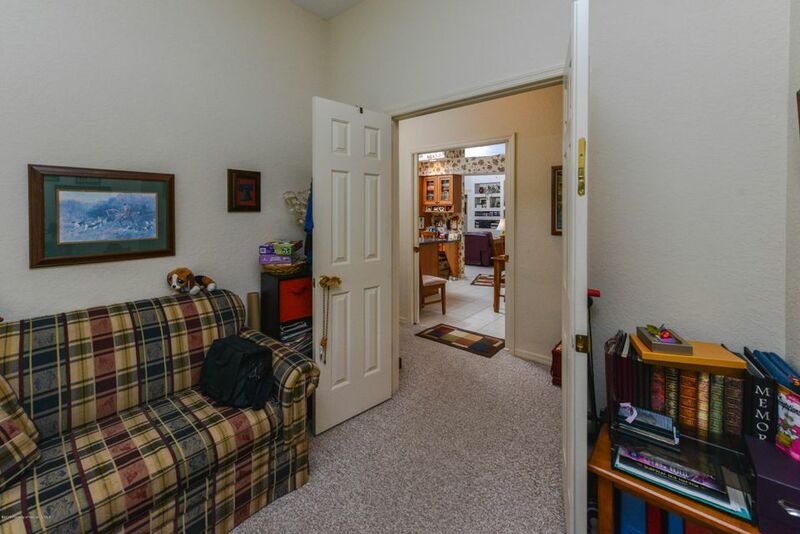 The lanai area you will never want to leave. 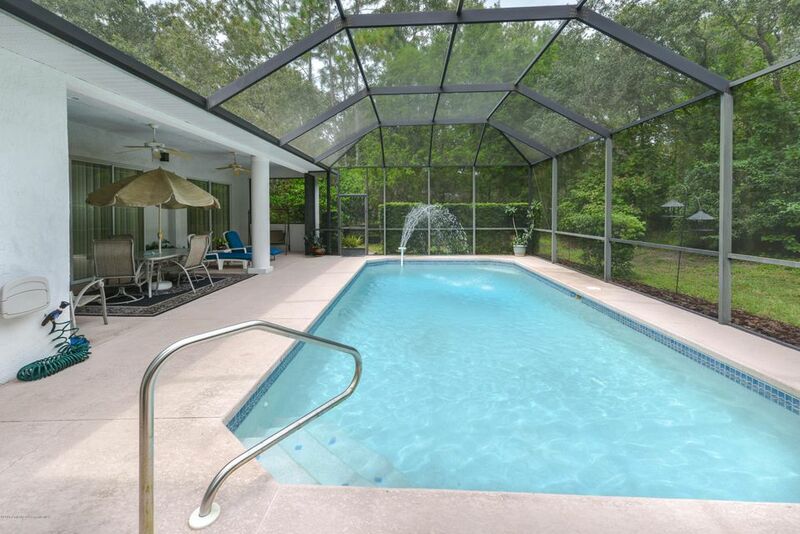 Comforting fans above the covered area is perfect for relaxing as you gaze upon the sparkling in ground pool. 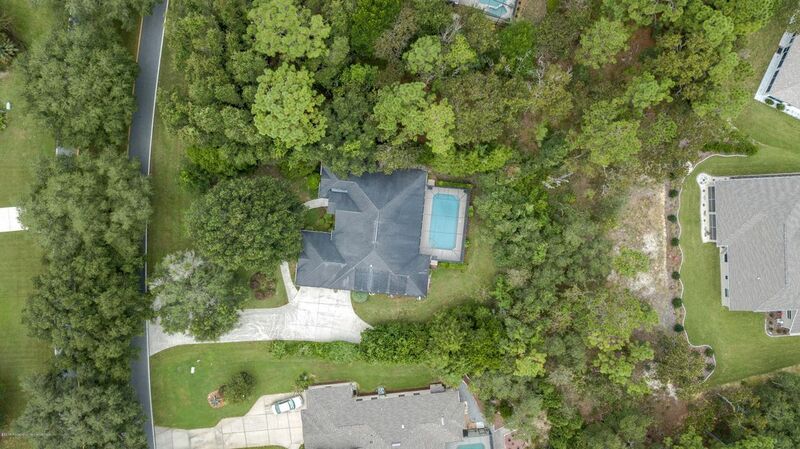 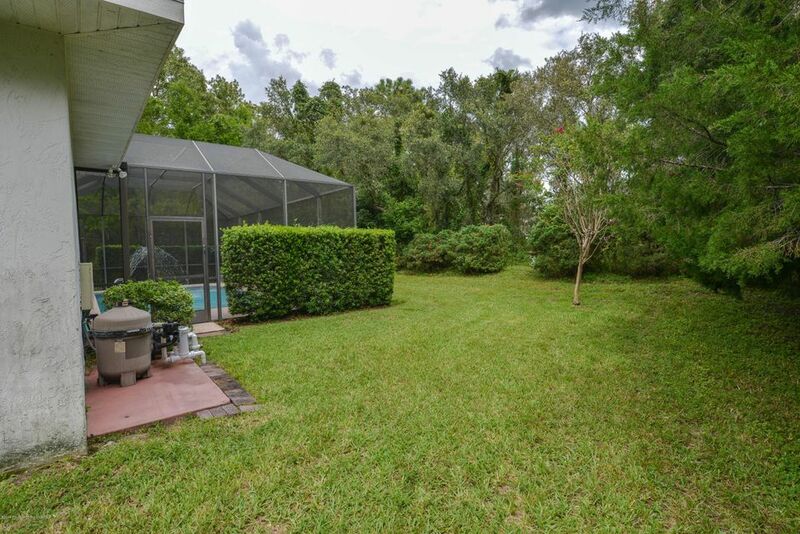 The back yard is filed with lush green shrubs for ultimate privacy. 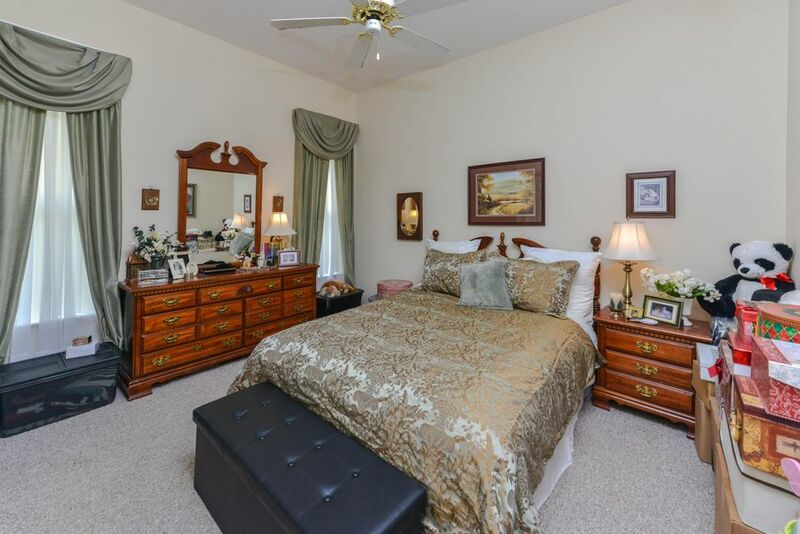 Indulge in this beautiful home!